What is a good olive oil and what are the differences in quality? 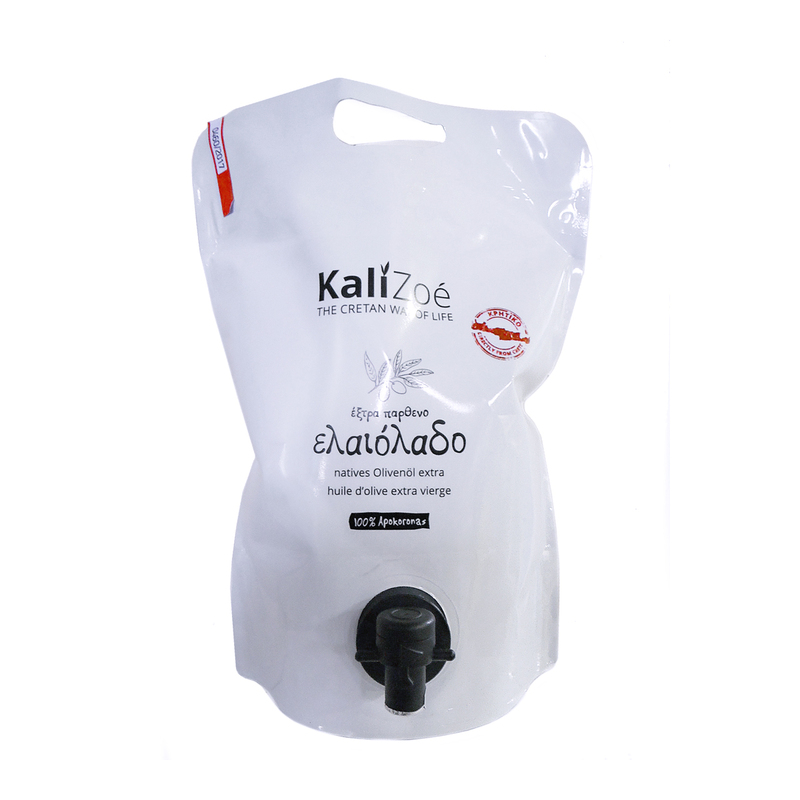 Learn, why olive oil from Crete is not comparable to an olive oil from the discounter and what we promise to you about our Kali Zoé olive oil. 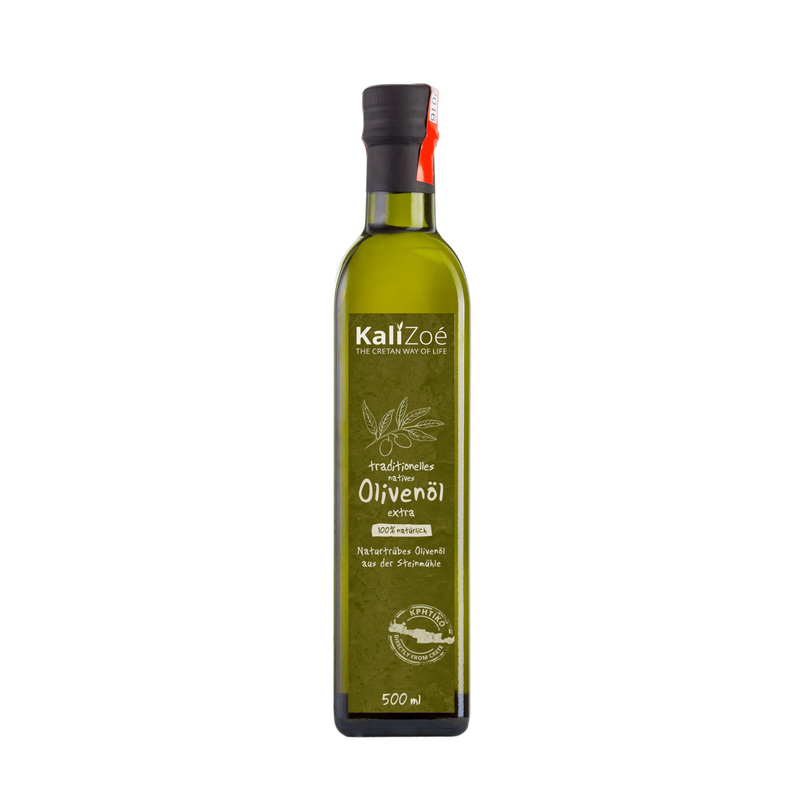 How can an extra virgin olive oil from a discounter cost 4,50 EUR per liter? The production of olive oil is an art like the production of a good wine. The ripening process of an olive is complex and the perfect Timing for the harvest is decisive for the quality and taste of the oil. You can disagree about taste but not about quality. In the last couple of years we could read more and more about olive oil scandals. A few years ago, big parts of the olive harvest in Italy, Spain and France were destroyed and the olive oil price was tripled. But how could the olive oil price in the discounters stay at 4,50 the liter when experts estimated the cost of production fo 7 EUR? What means extra virgin? TEH EU defined that olives are obtained directly from olives and solely by mechanical means and have maximum 0,8% of free fatty acids. 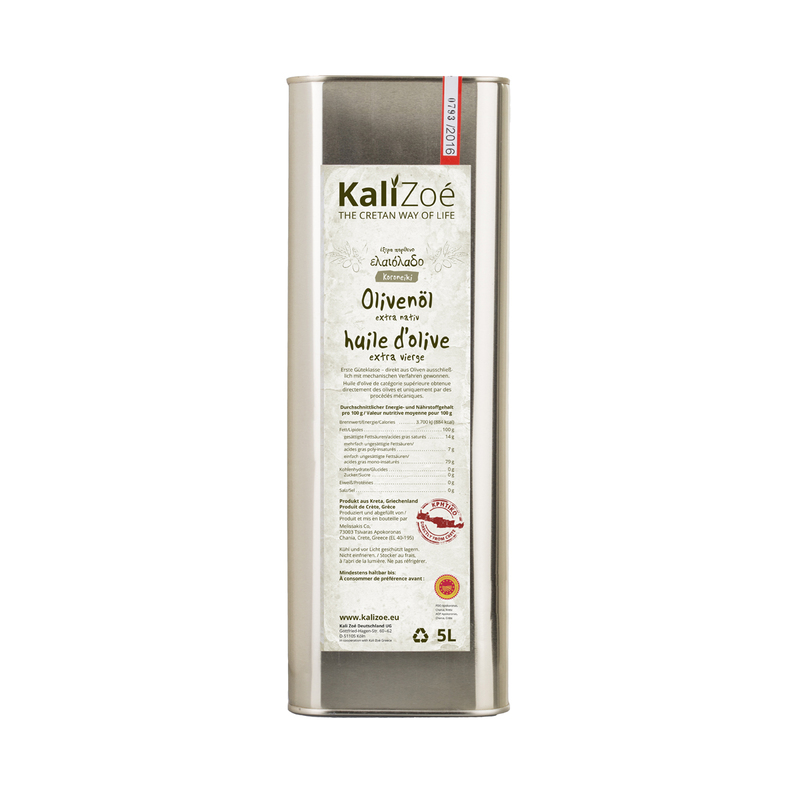 A really good olive oils should have only 0,4, maximum 0,5% of free fast acids. Extra virgin is therefore not extra virgin. To offer discounter prices, olive oils are mixed. With oil from Turkey and Tunesia e.g. On the label is written Italien olive oil? 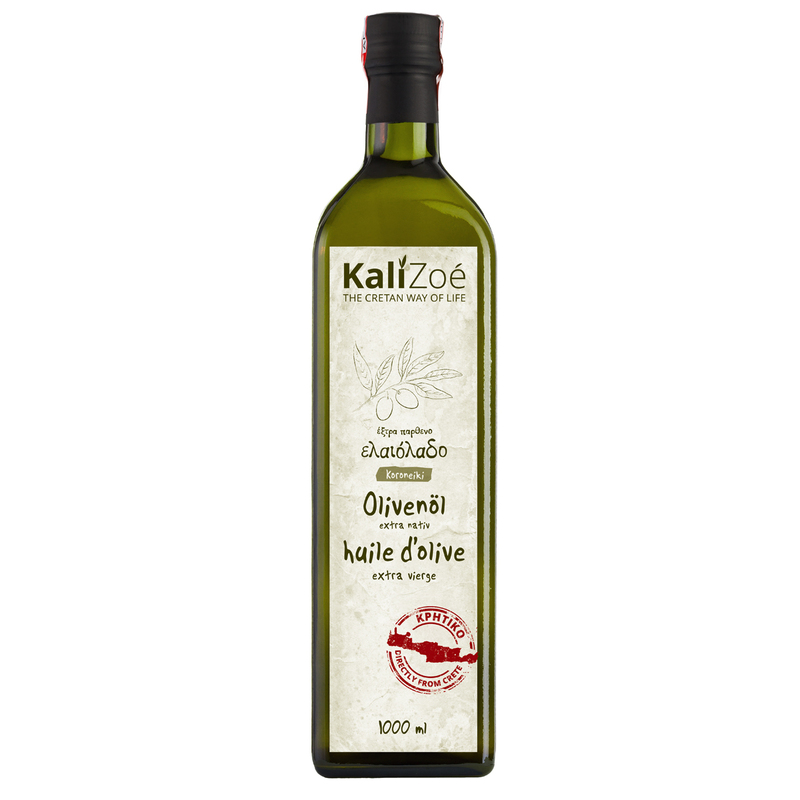 Make sure on the back side of the label that there is not written in small letters “mixed olive oil”. In big olive oil companies the olives lay around several days and are oxidating. Olives should be harvested and pressed into live oil within 24 hours to guarantee a high quality olive oil. So how can you press an extra virgin olive oil from a pile of Surf olives? 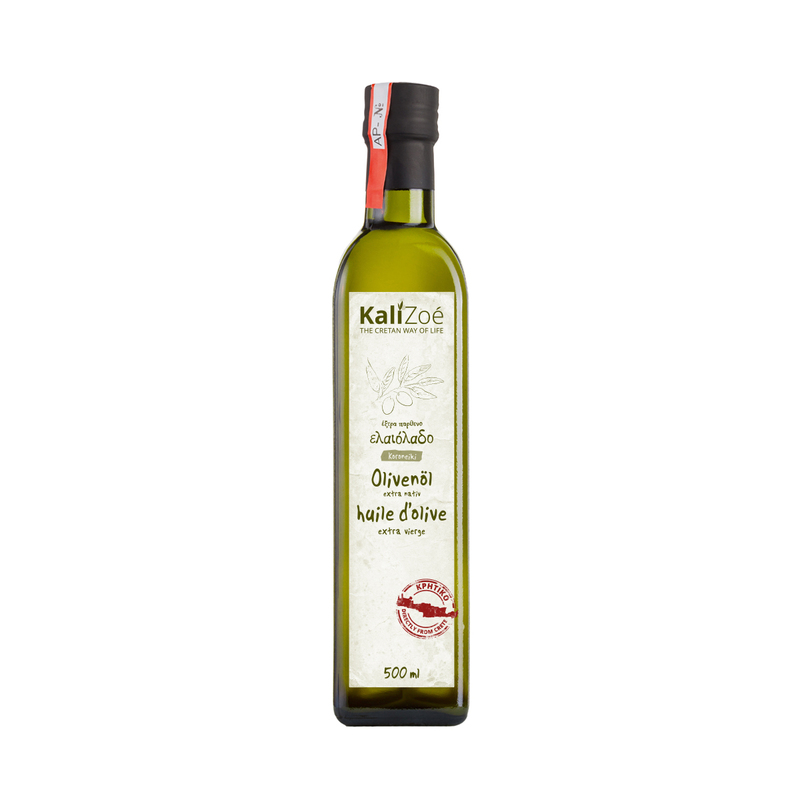 Easy: Does the Olive oil contain more than 0,8% of free fatty acids, some other oil is mixed with it just until the limit of 0,8% is reached. This way the costs of production can be reduced. The EU standard is achieved, but this has nothing to do with quality.